This year we launched our FEDS scheme, which aimed to recruit 15 ambitious trainees keen to gain film industry work experience, and to put them in work placements in leading film distribution, independent exhibition or international sales companies, where they can gain hands-on experience. Our excellent trainees have now started their appointments, and below one of them, Hannah Canham, who is working at Showroom Sheffield at Sheffield tells us what she's learned over the last two months in her post. Whilst we prepare for our next trip to Cannes, there's still plenty else going on at the ICO. Ahead of our Children's Screening Days in May (for which applications close this Friday), we spoke to two independent cinemas about their experiences running successful programmes for children. 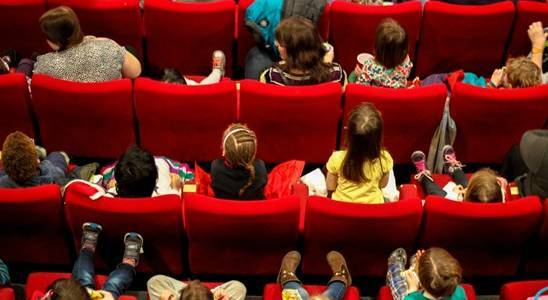 Here are some of their key tips for making sure you can get regular audiences for a broad range of children's films.